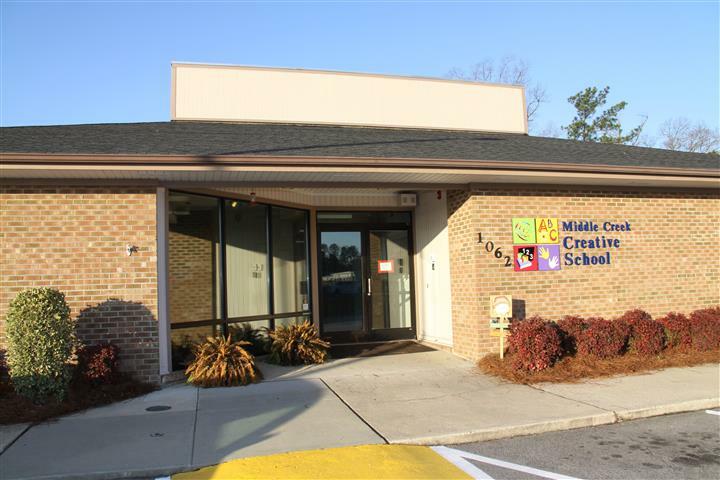 Middle Creek Creative School has been providing excellence in educational childcare since 1987. We would love for you to visit so that we can share what makes our school a leader in quality care for young children. The best time for a visit is between 9 am – 4 pm (due to the volume of parents dropping off and picking up their children); however, we welcome you at your convenience, with or without an appointment! 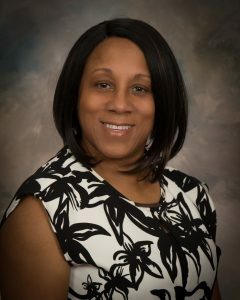 Jane Sessions is the Center Director; she has been with Creative Schools since 2003. Jane has a BS in Birth-Kindergarten Education and a Master’s in Early Childhood Education. Jane or one of the other office staff will be happy to talk with you about their school.